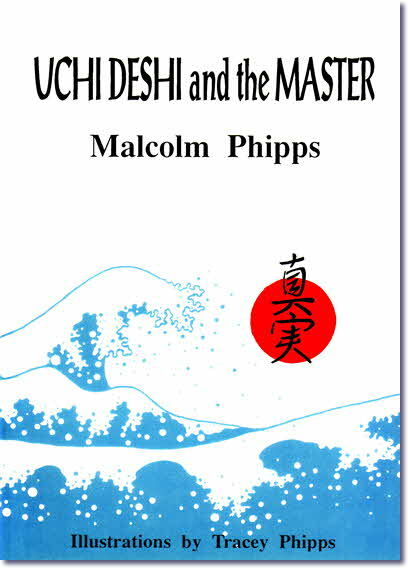 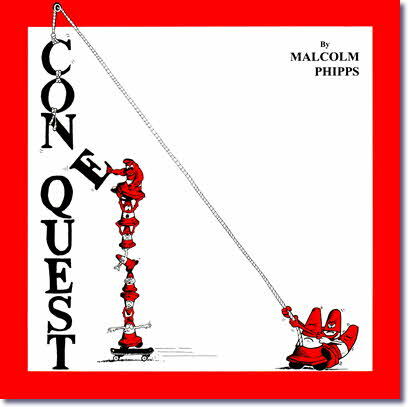 The comical and sometimes poignant poems of Malcolm Phipps with all the proceeds going to the NSPCC. 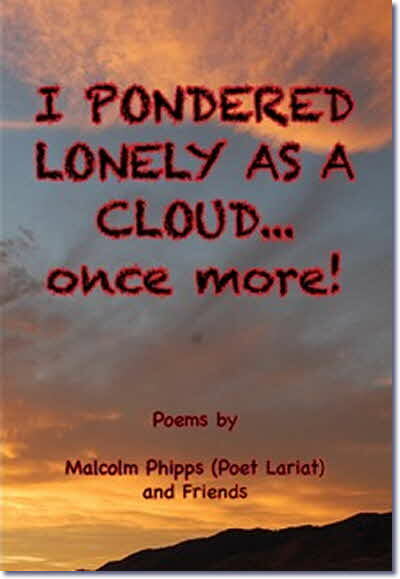 The second book of Malcolm's poems with all the proceeds going to, Save the Children. 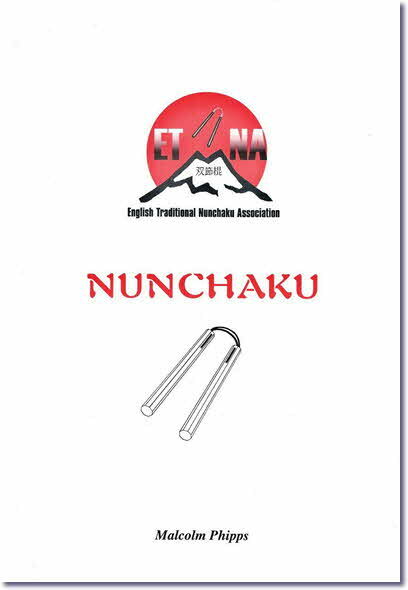 All you need to know about this dynamic Okinawan weapon. 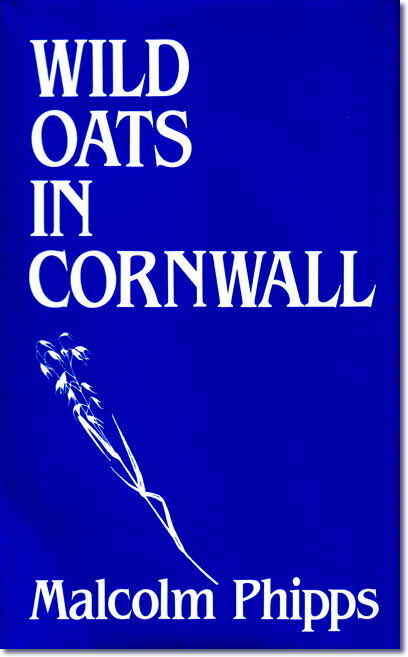 A story of two lads on the rampage after leaving the Royal Navy. 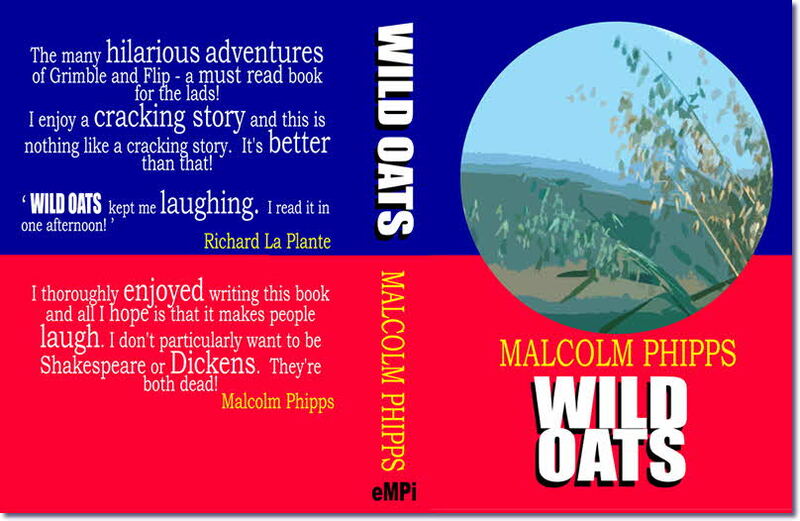 After the two lads leave Cornwall they meet up again in London and more very comical adventures ensue. 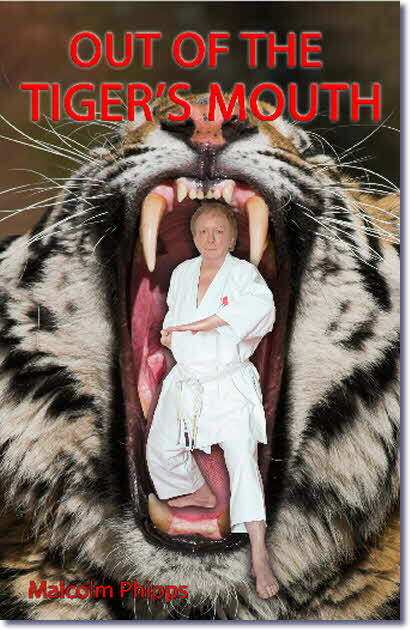 All you need to know about SSKI and Shotokan Karate in general, including the Association syllabus. 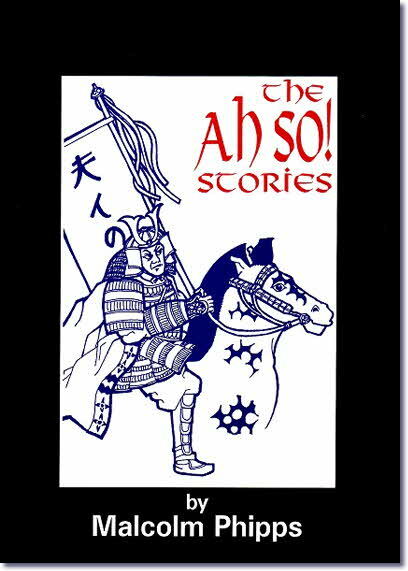 The adventures of a set of traffic cones in search of a better life. 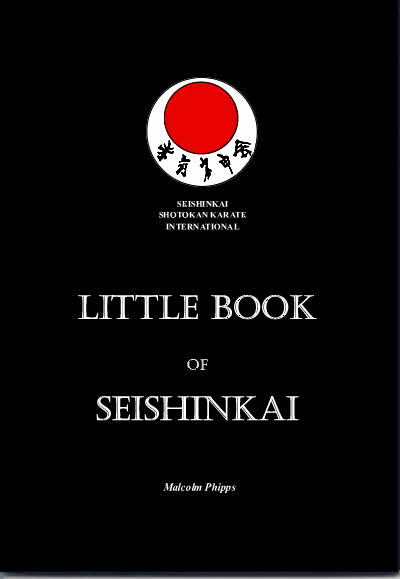 You can purchase any of these books from your sensei. 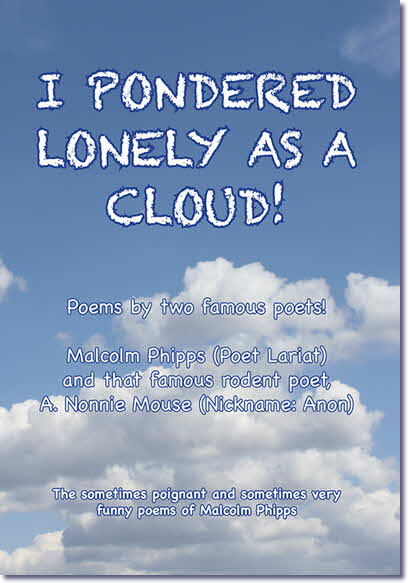 I Pondered Lonely as a Cloud...Once More!